This badge was issued to Scott Romine on 24 May 2018. 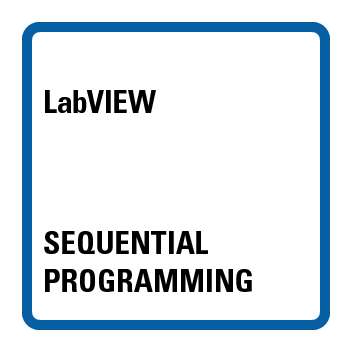 LabVIEW Sequential Programming badge holders can build a readable, modular and scalable sequencer VI. 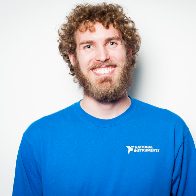 The badge earner can develop modular sequential VIs for single use, one-off applications. The badges earner can use the Open-read-write-close model for accessing resources in LabVIEW.